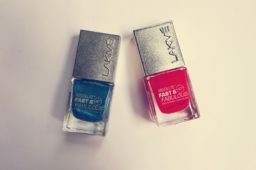 The Lakme Absolute Gel Stylist nail polishes are seriously making me happy!! I don’t know why but I have a serious thing about blue nail polish and what could be better for Autumn than a gorgeous dark blue. 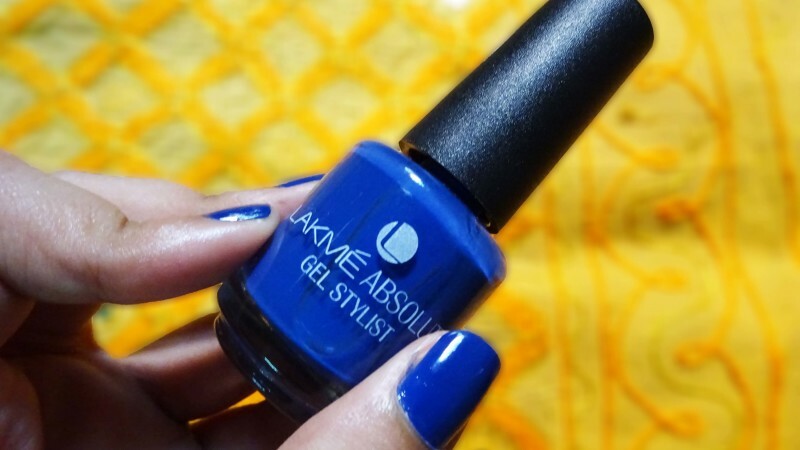 I fell instantly in love with the Lakme Absolute Gel Stylist – Blue Royale. Autumnal perfection no? I am obsessed!!! 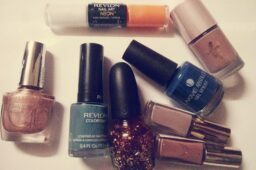 I haven’t felt like this about a nail polish in a long time! I was in a meeting with boys today (well men) and I was so obsessed that I made them look at my nails! 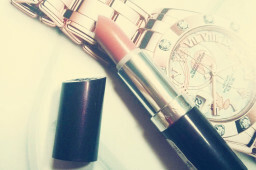 I have another to show you soon – Caramel Melt. Stay tuned for that! 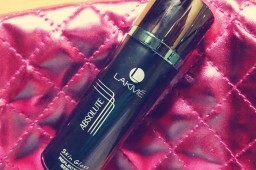 The more I see of Lakme the more I love it. 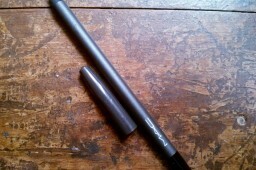 And there are lots of exciting new launches coming from the brand so it really is one to watch!